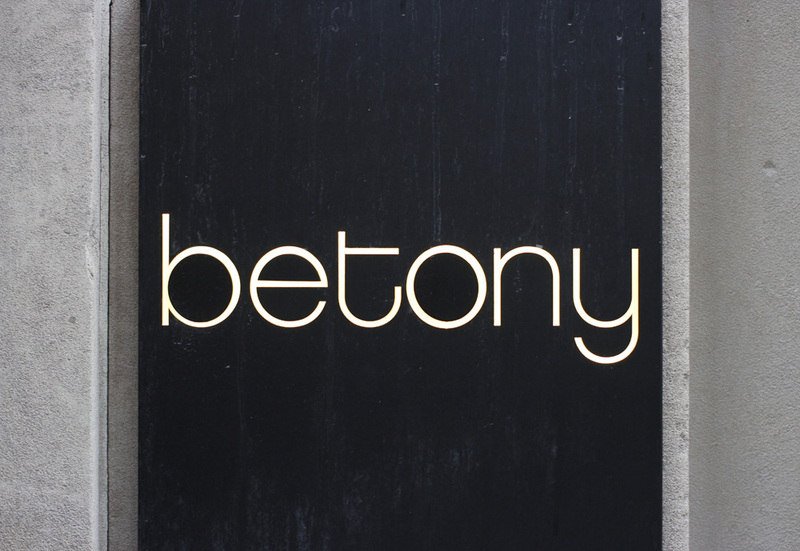 If you live in NYC or at least have been paying attention to the food scene there, then Betony should be in your restaurant vocabulary. This 57th street beauty is gorgeous on and off the plate. 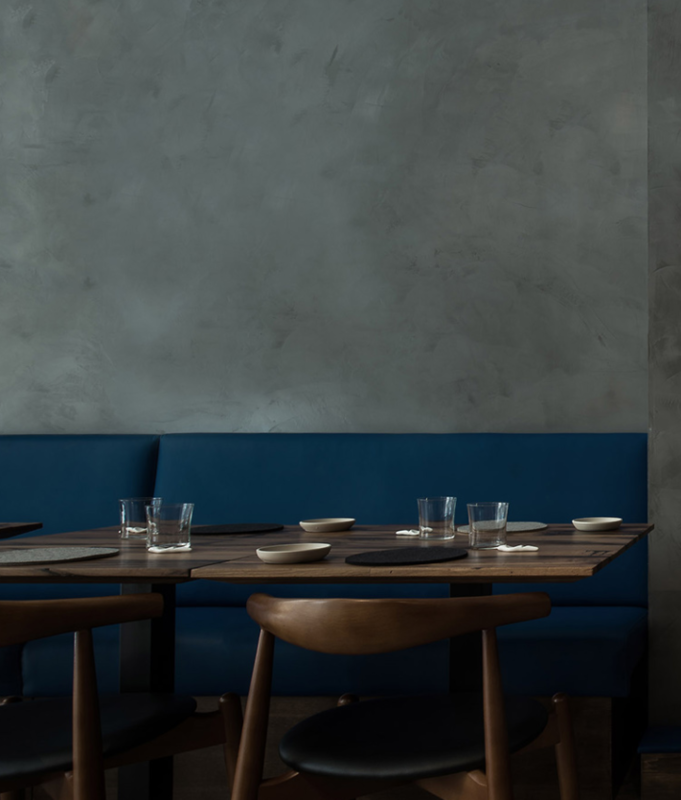 Sure this space (with it’s sky high ceilings and posh details) might seem intimidating but enjoying a meal at Betony will reinvigorate your feelings about fine dining – the best feelings of old New York with the most enjoyable and inventive food. Create one vision. One complete dish. 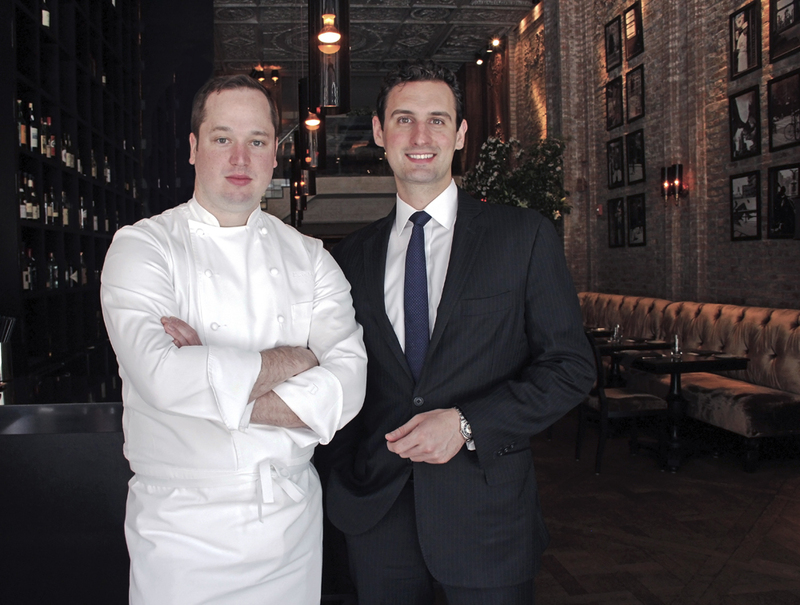 “We are serving great tasting modern american fine dining food and drinks in a fun but polished atmosphere, with warm and welcoming service that is humble and professional,” says chef Bryce Shuman. 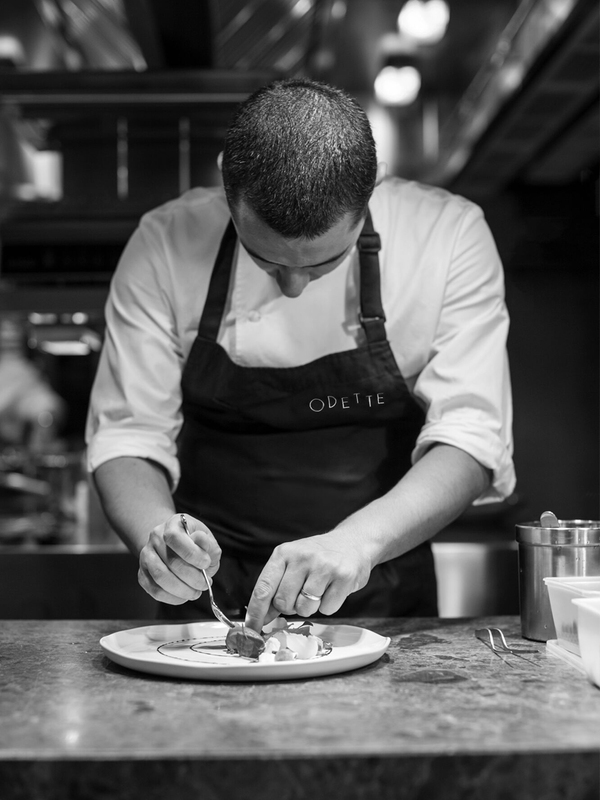 Through his many travels Bryce has subtly infused the best of so many cultures into his ever-changing menu. 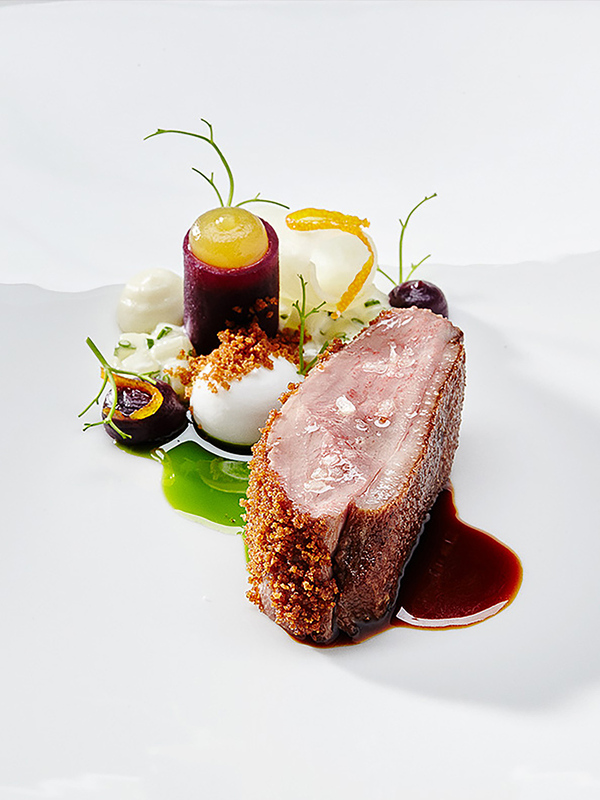 Some of the signature dishes that best represent Betony include Grilled Shortrib; Grain Salad with Labne and Clover; and Roasted Foie Gras with Ham Hocks and Kale. 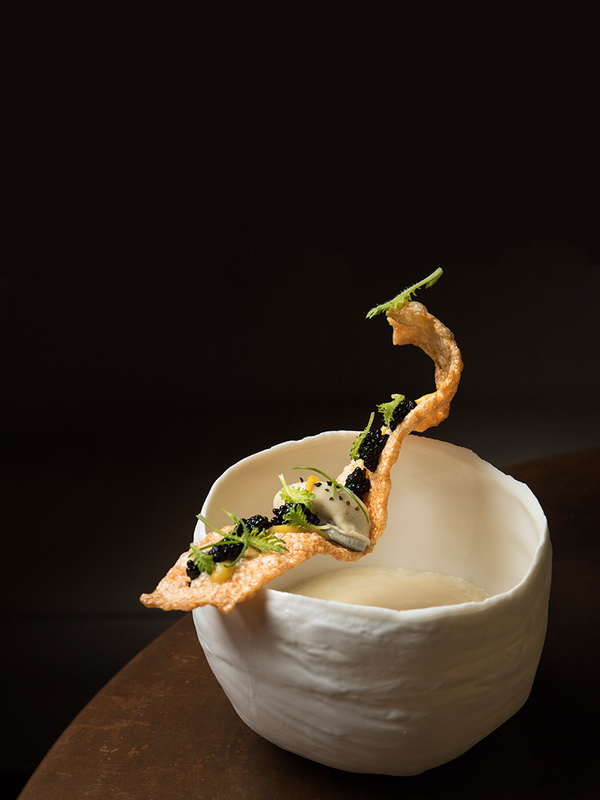 The General Manager, Eamon Rockey (formerly of EMP, Atera and Aska), on the other hand, has helped bring this defining restaurant to the service level of any multi Michelin starred restaurant. There’s no doubt the stars will be raining down for this passionate team very soon. 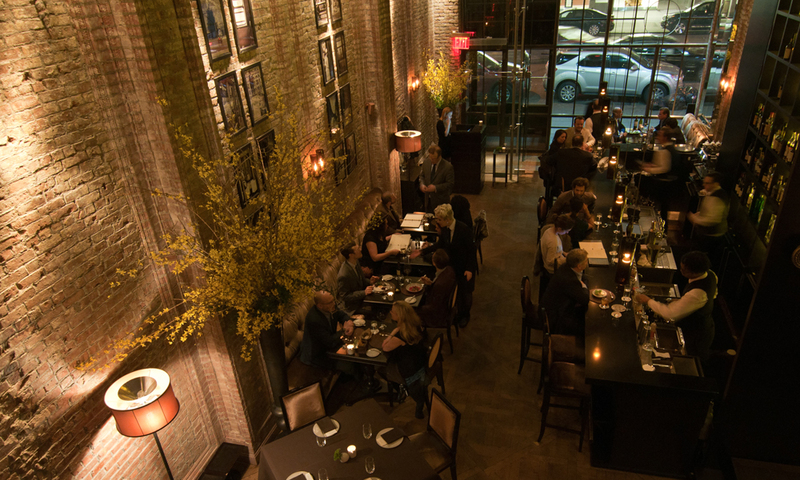 With one of the most alluring bars in NYC, stopping by for some cocktails and snacks is always a great idea, but make sure to plan ahead since the 85-seat dining room is always full of life. Tip: Do not underestimate the power of Bryce’s sprout salad. 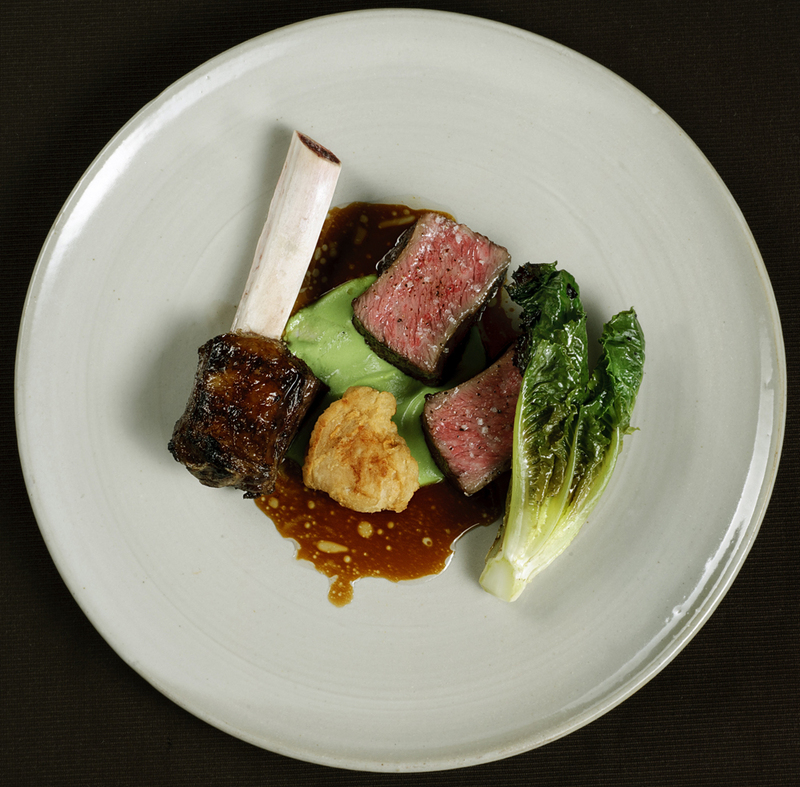 Short Rib by chef Bryce Shuman. 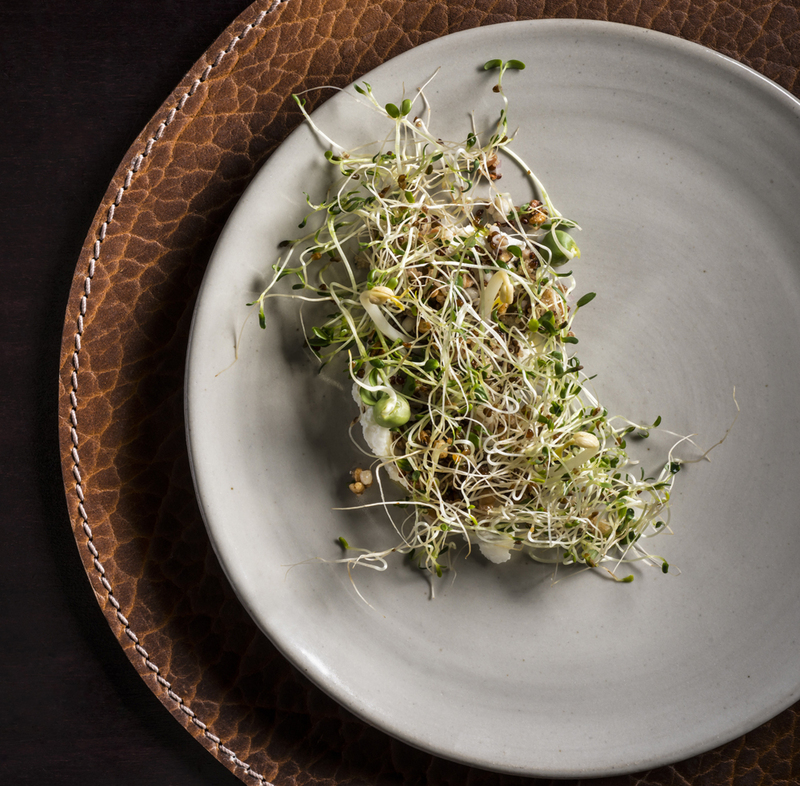 Grain Salad with labane and sprouts by chef Bryce Shuman. 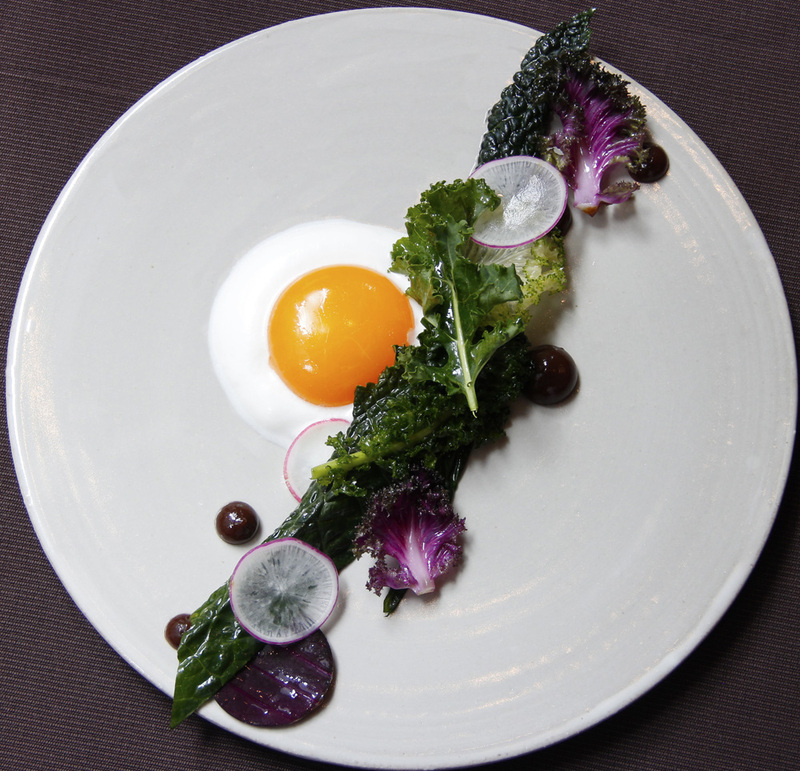 Cruciferous sald with smoked chèvre, and egg yolk by chef Bryce Shuman. 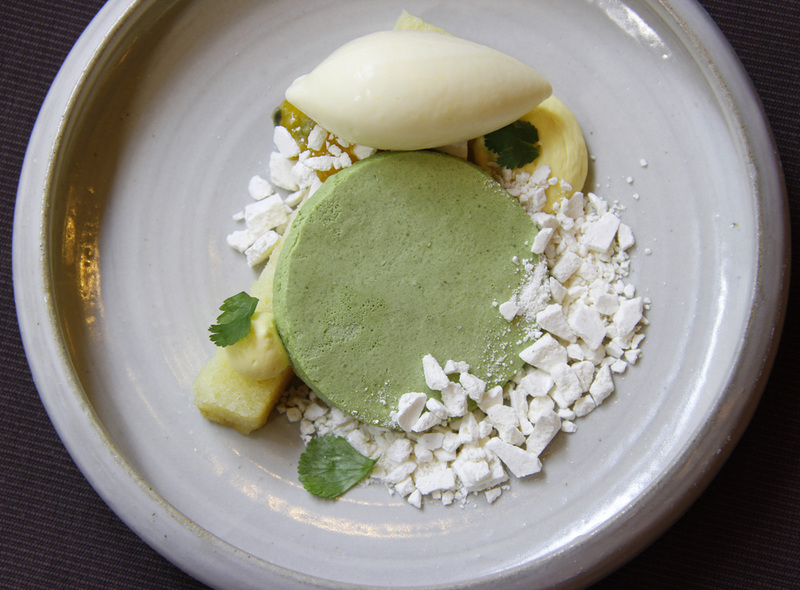 Passionfruit, cilantro, and ginger dessert by chef Bryce Shuman. 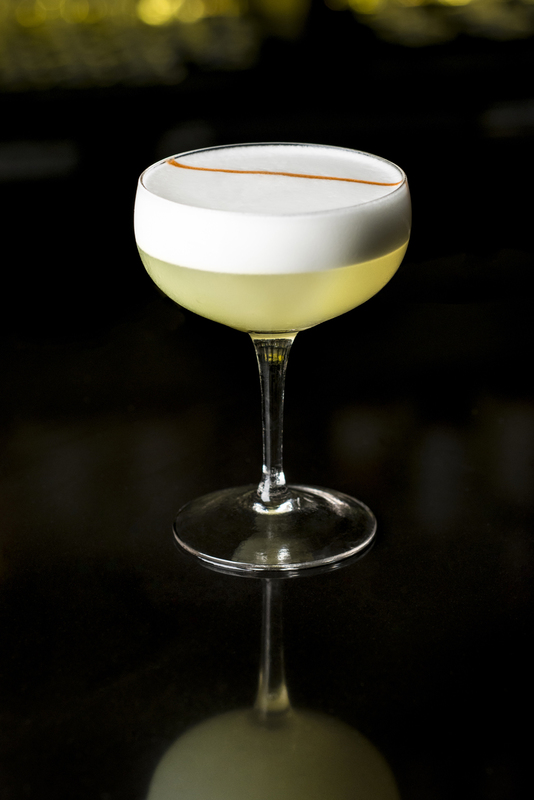 Pisco sour made with pisco, lime juice, gomme arabic, egg white and chuncho bitters from the Betony bar. Photos by Evan Barbour, Francesco Tonelli, and Burcu Atalay Tankut, and Jessica Chou. Based in Brooklyn: traveling, eating and hotels are what keep me inspired. I am the founder of Trends on Trends (culinary trend forecasting with an eye for editorial) and a freelance food and travel writer. With design in mind, follow all the places I will travel just for a good meal.